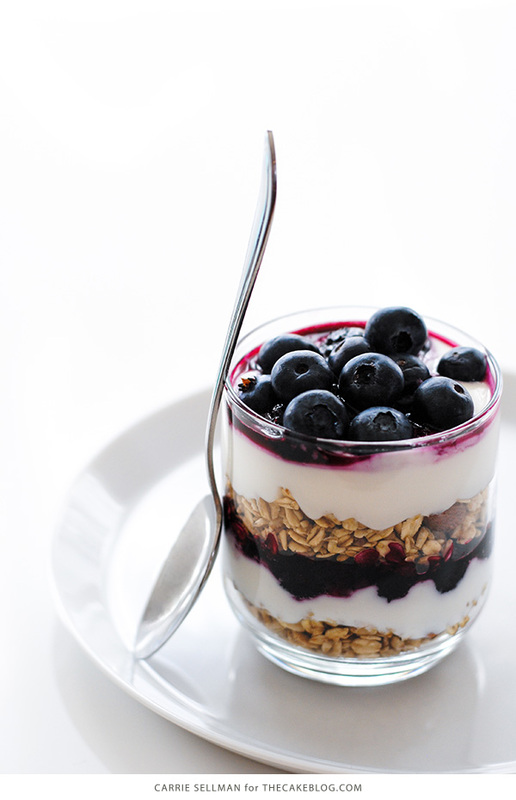 Upgrade your morning routine with a breakfast parfait that packs a nutritious punch. I’ve partnered up with Yulu Yogurt to bring you today’s tasty recipe! June is here and we’re basking in the fresh fruit aisle as summer’s best berries are ripe and ready for eating. 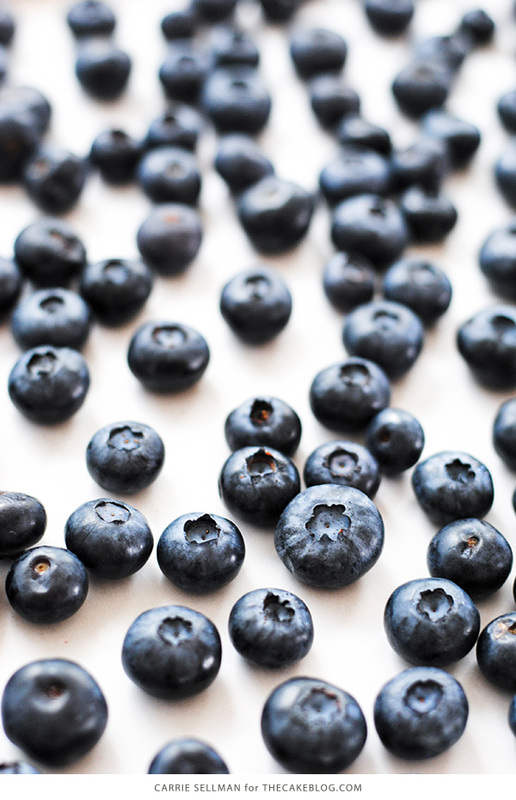 With baskets of plump blueberries in hand, now is the time to break free from the same old breakfast routine. In our house, it’s a constant struggle to balance healthy and nutritious with delicious. But the search for a tasty yet wholesome breakfast just came to an end thanks to this baby with its creamy yogurt, crunchy granola and roasted blueberries. 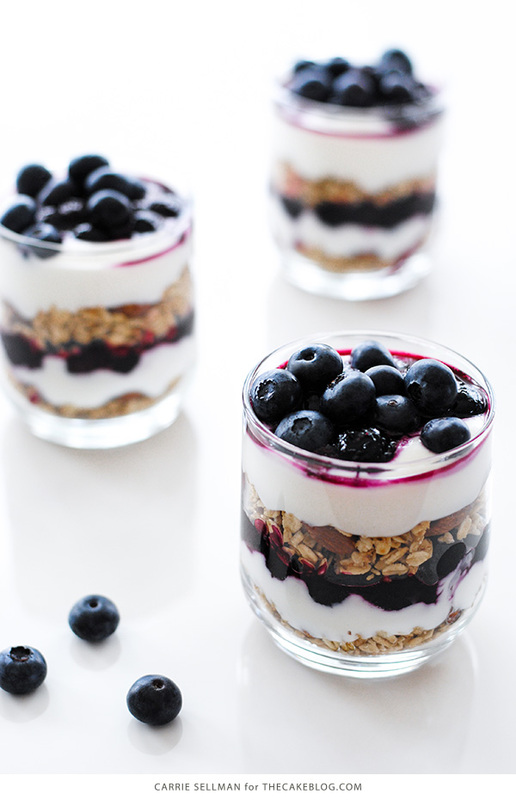 These Roasted Blueberry Parfaits are definitely a break from the ordinary and a great way to kickstart any day. How can you go wrong when breakfast looks like this? Roasting the blueberries intensifies the flavor and takes this summer fruit to a whole new level. Think blueberry pie delicious. Then we’ll add in a little granola crunch and a layer of the dreamiest honey yogurt. Viola! You have a layered breakfast parfait that looks and sounds like dessert but is totally good for you too. I’m telling you, this little delight is the best of both worlds. The key to making this simple dish shine is using top notch ingredients. Fresh seasonal berries, your favorite granola and super creamy Yulu Yogurt. 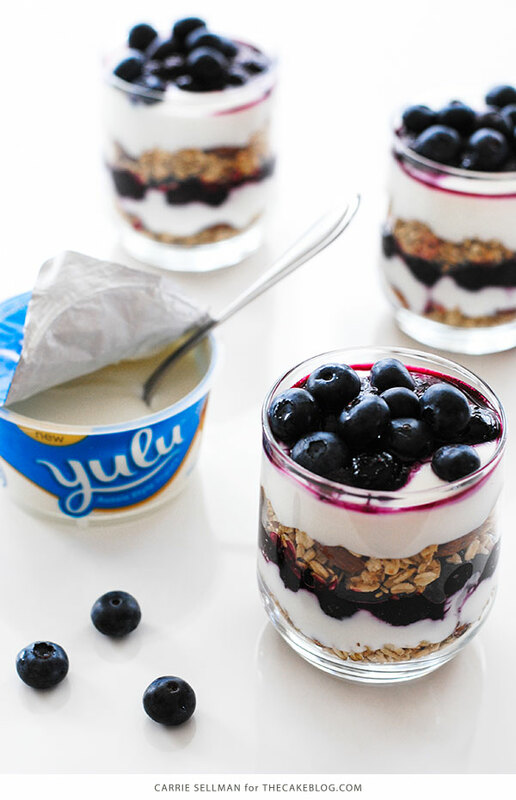 Yulu is Aussie-Style yogurt that’s made with honest ingredients and smoothed twice for extra creaminess. With a touch of honey, it’s thick and luxurious without the too-sour pucker you get with Greek yogurt, making it the perfect choice for a dessert-style parfait. It’s double smoothed texture is like nothing you’ve tried before. Add in 9 grams of protein and nourishment never tasted so good. Snag a coupon to taste it yourself by signing up for the Yulu Newsletter! The layers definitely make this recipe guest-worthy while the flavors easily let it sub for dessert on a hot summer night. I’m guessing you’ll want to have this parfait in hand all summer long. Preheat oven to 350 degrees. Line a baking tray with parchment paper and set aside. In a mixing bowl, combine blueberries with sugar and vanilla extract, stirring to coat. Pour onto baking tray and spread to a single layer. Roast for 30 minutes or until the blueberries are soft and juicy, stirring once halfway through. Let cool. Spoon 1/4 cup granola each into four glasses. 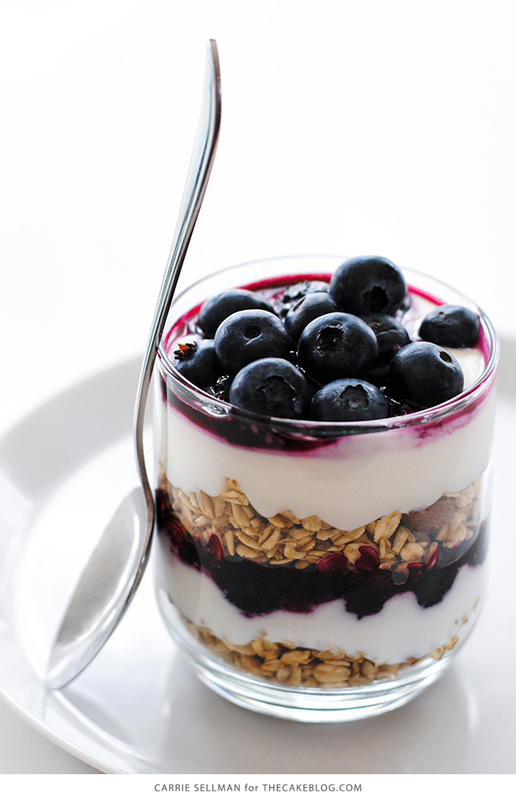 Top each with a half container of yogurt and a layer of roasted blueberries. Repeat to make a second layer using the remaining ingredients. Top with additional blueberries, if desired. Serve immediately or refrigerate up to 24 hours. This is a sponsored conversation written by me on behalf of Yulu. The opinions, text, recipe and photographs are all mine. Aren’t these just the most perfect Summer parfaits ever.. I definitely can see myself making these for breakfast. Thank you Thalia – hope you enjoy! choose your homework and trust your instincts.